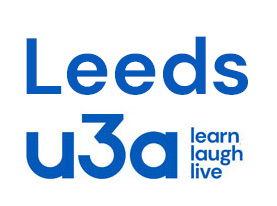 Leeds U3A art group has been going for a number of years. I have been running it since 2015 and we have covered mainly modern art (1900-now) but we are open to older prominent artists. It is a relaxed atmosphere where we look at the career and then work or various aspects. There is plenty of time for discussion. We always have a coffee and further discussion afterwards at either the Bowery or Salvo's café in Headingley – all welcome. It is predominantly ladies who attend; it'd be nice to balance things out. Some preparation is useful but not essential. Understanding can be improved by attending galleries or watching TV programmes. Email Vince Mihill at mihillv@yahoo.co.uk, or ring 07804 191189 if interested.